Clausematch and Counterest have won the BBVA Open Talent 2014 Europe contest for the New Banking and Digital Life categories. Both startups won a prize equal to 30,000 euros in the form of a contract with BBVA, which allows them to test their product or service. European entrepreneurs accounted for the largest number of projects submitted to BBVA Open Talent 2014, with 402 projects. Spain boasted the most participants in the European edition, although the United Kingdom, Germany and France played also played a major role. Clausematch, a trade agreement negotiation platform won the New Banking category of BBVA Open Talent Europe for its system, which facilitates cost savings and market transparency. Transfergo was the runner-up with a service that makes it easier for immigrants in Western Europe to send money to their home countries in the rest of Europe. In the Digital Life category, the winning startup was Counterest, a tool that counts people in order to make web analytics available to physical stores and thereby measure in real time the effectiveness and impact of publicity and marketing campaigns. The runner up in this category was AudioSnap, an application that allows you to add sound to the pictures you take with your smartphone camera. “BBVA Open Talent 2014 has known how to attract talent from beyond our borders. Spain’s considerable involvement was supplemented by the active participation of the United Kingdom, Germany, France and Ireland, who have submitted some truly innovative proposals. This shows that Europe has the strength to led the digital transformation of all industries, particularly financial services”, said Gustavo Vinacua, Head of Innovatoin Centers and Open Innovation at BBVA. Apart from the prize equal to 30,000 euros, the winners and runners-up won a week of training and the opportunity to network with investors at Crash Acceleration Week in New York. 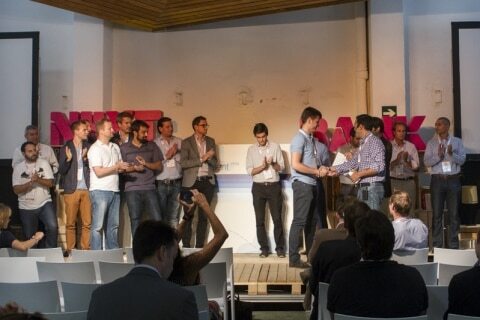 These startups, which come on top of the winners of BBVA Open Talent 2014 for Central and South America, defended their projects at the European final held as part of the Next Bank Europe conference in Barcelona. The panel was comprised of representatives from BBVA, as well as investors and entrepreneurs. 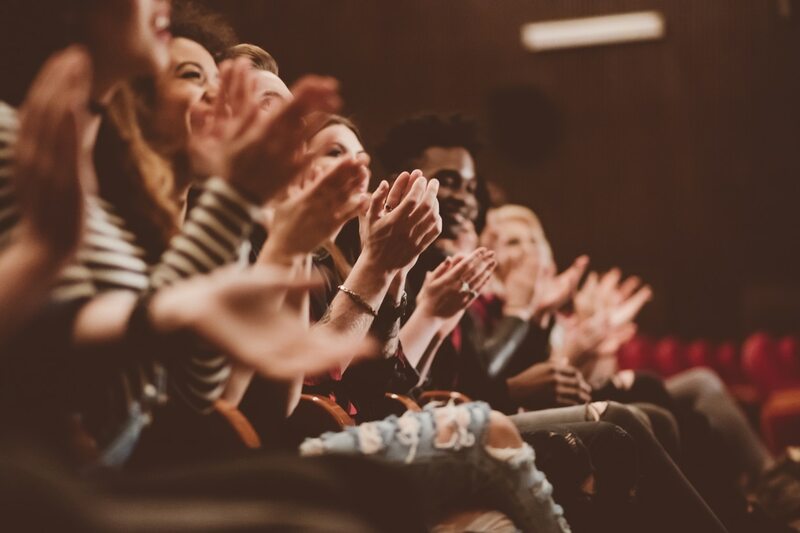 Furthermore, for the first time this year those attending the Next Bank Europe conference were able to pick the best pitches, and their vote accounted for 20% of the panel’s final score. The European edition of BBVA Open Talent has ended, but the North American and Rest of the World edition will be decided on October 15 and 16 at Next Bank Mexico DF. Once all the winners of the regional contests have been known in October, Internet users will choose the special prize to be awarded to one of the 60 BBVA Open Talent 2014 finalists. Any one can vote online – except for those competing in the contest – and people can vote for as many projects as they want. You can vote here, on this website. The project that wins the most votes on Internet will join the other winner and runners-up on a trip to New York at Crash Acceleration Week, where they will be able to pitch their projects to potential investors and business incubators, as well as receive training and advice from experts in starting businesses. BBVA Open Talent 2016 landed today in the British capital to announce the winners of its European final, in a special event that will take place tomorrow Wednesday as part of Next Money London, the world’s leading fintech conversation.